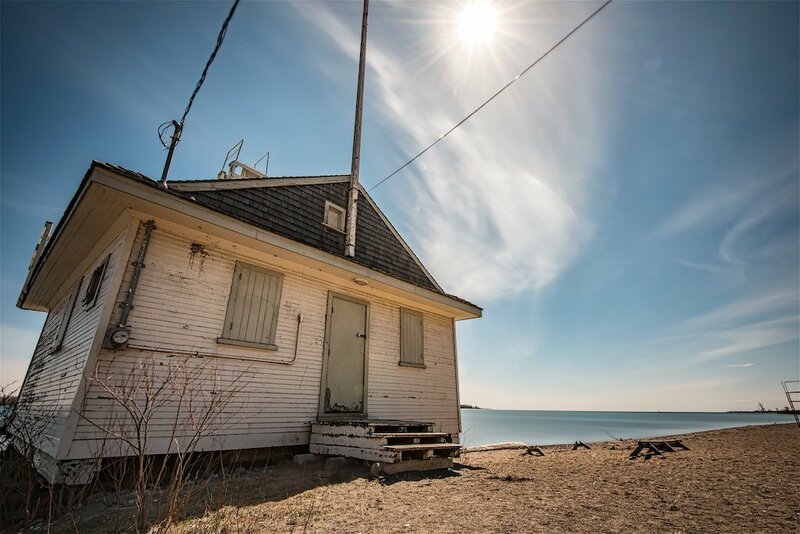 The Toronto Boathouse is located at the bottom of Cherry Street by Lake Ontario. It’s a launching point for yachts and boats into Lake Ontario for avid boaters. It has a dog park and a public washroom which is closed for half the year. The restroom closures are likely due to Toronto Unions not wanting to work too hard. Cherry Street is named after cherries. Why? I don’t know. I have yet to see a Cherry Tree there and wonder if it was named after the original land owner. Perhaps, but it’s likely due to the early industrialization of this area in Toronto . Nonetheless, it’s certainly sandy there!! For some reason, Cherry Street, in Toronto, was a known place for the Toronto Police to take criminals. Folklore, in Toronto, suggests this was a practice to “have a talk” with those who created social injustice and needed a good “talking to”. Unfortunately, those days are over. 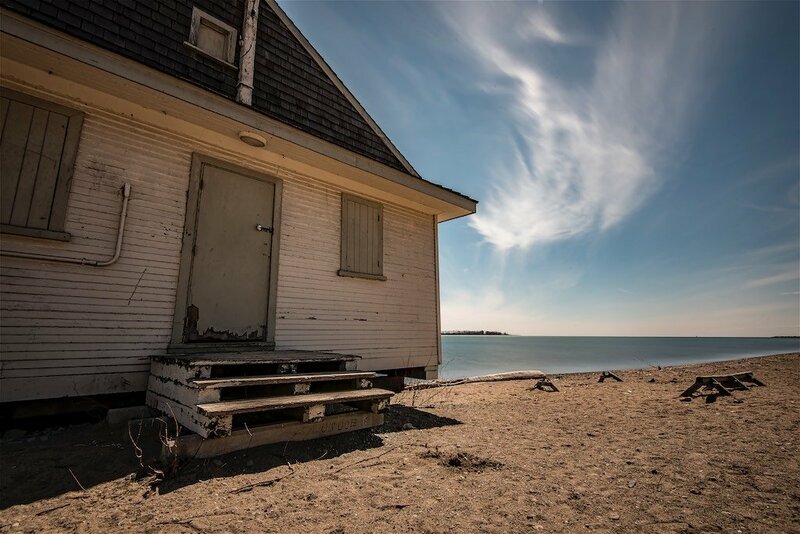 The Toronto Boathouse on Cherry is a very peaceful place to visit. It remind me of days we would ride our bikes to areas we never explored before. I wish I had a camera back in those days. Toronto has changed so much, and keeps changing. This place has not changed. Yes, you can see the change in Toronto’s skyline, but this area remains the same. Quite unlike many other areas in Toronto which have been overrun with condos and other architectural disasters. There is significant wildlife in this area of Toronto. There are many birds, amphibians, and insects. Even if you don’t have a dog or wind surf, it’s a destination to visit for relaxation. There is a quality fast food vendor there as well and lawfully licensed by the City of Toronto. I believe the city gets about 60% of his revenues (so I’m told). 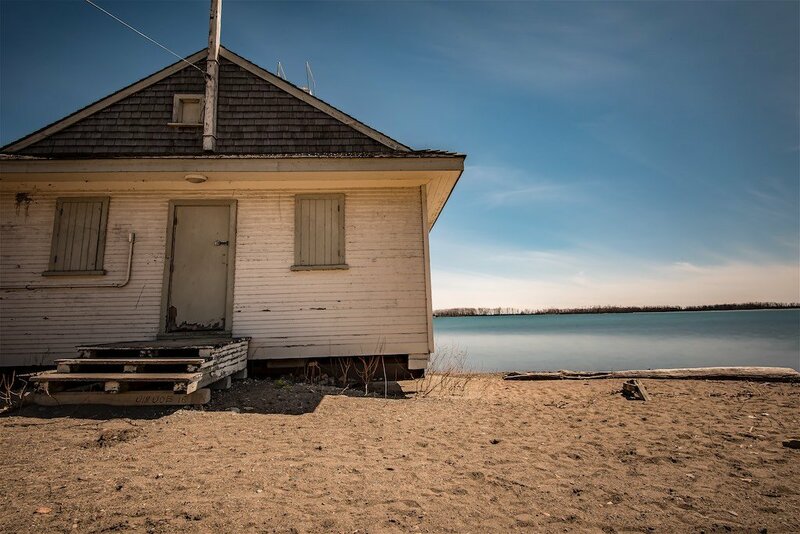 Make sure you visit the Toronto Boathouse, at the end of Cherry Street. If you have a dog, all the better. If you don’t have a dog, no worries – it’s a great place to stroll, in Toronto. The air is fresh and the water is clean. It’s rather dusty here so I suggest you wash your car (and dogs) after visiting. All photos, of the Toronto Boathouse, were taken on a Nikon D810 with a 10-stop lens filter to create a long exposure effect. To create this effect, you require a tripod and trigger release for your camera. Place a filter on the lens and adjust settings on your camera to expose long with low aperture. 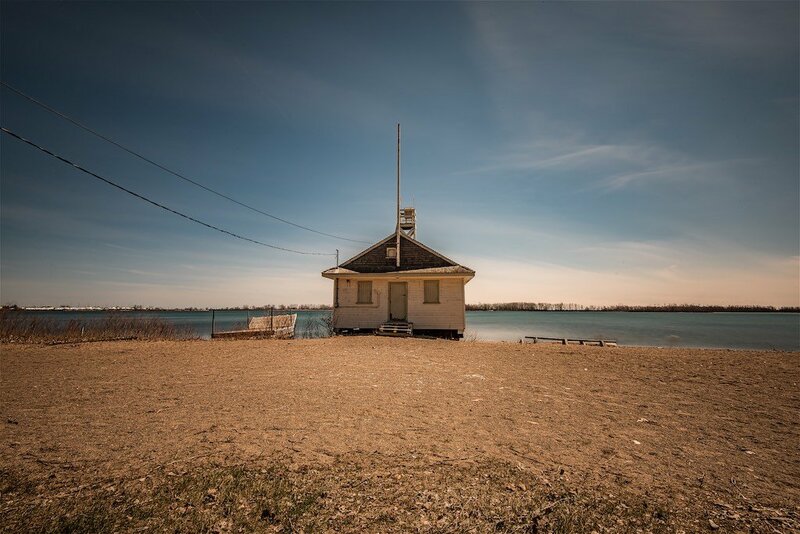 This entry was posted in Architecture, Lake, Park and tagged boat house longexposure lake, Toronto boat house lake.